This SAMA5D3X-EK FIT image can support rev.C mother board and different display modules (resist touch screen, PDA4 and PDA7). It will detect the mother board & display module type and load correct dtb file for Linux kernel. This page is mainly about how to make a FIT image for SAMA5D3X-EK board. Check this section to build kernel dtbs and zImage. Check this section to build u-boot binary. 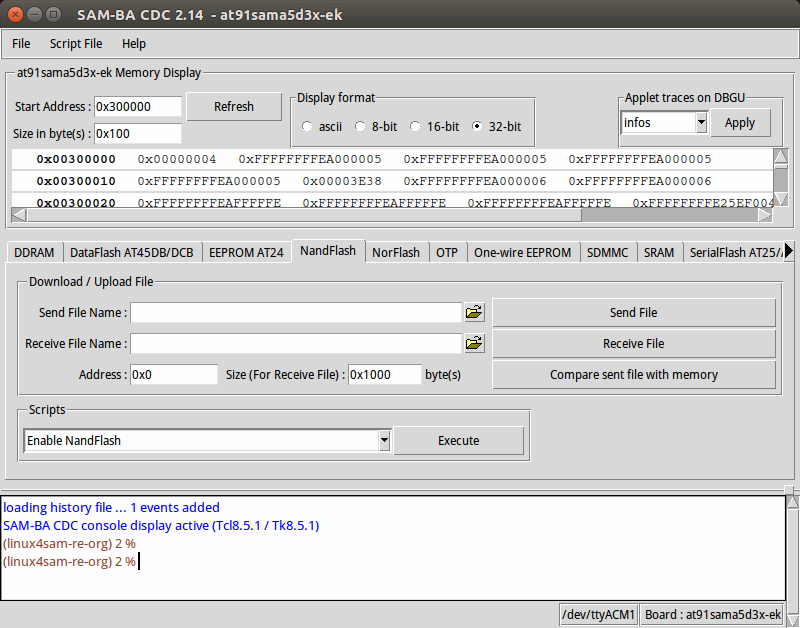 If no error happened, then sama5d3xek.itb can be found in arch/arm/boot/dts folder. using default U-Boot environment, so need to erase U-Boot environment in nandflash. 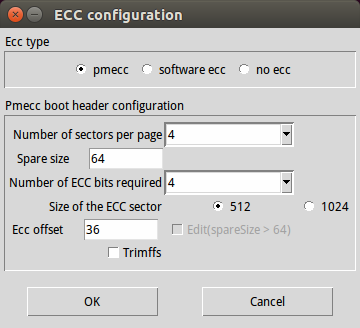 FIT image also includes the dtb and Linux kernel, so need to erase dtb, kernel partitions. According to this section make sure that the chip can execute the SAM-BA Monitor. Choose Send File Name open file dialog and select the FIT image binary file: sama5d3xek.itb and to program the binary to the NandFlash.